We at Myers La Roche are aware that keeping our staff members hydrated will aid them to perform at their very best throughout the workday. As a result, we decided to invest in a water cooler from AquAid. 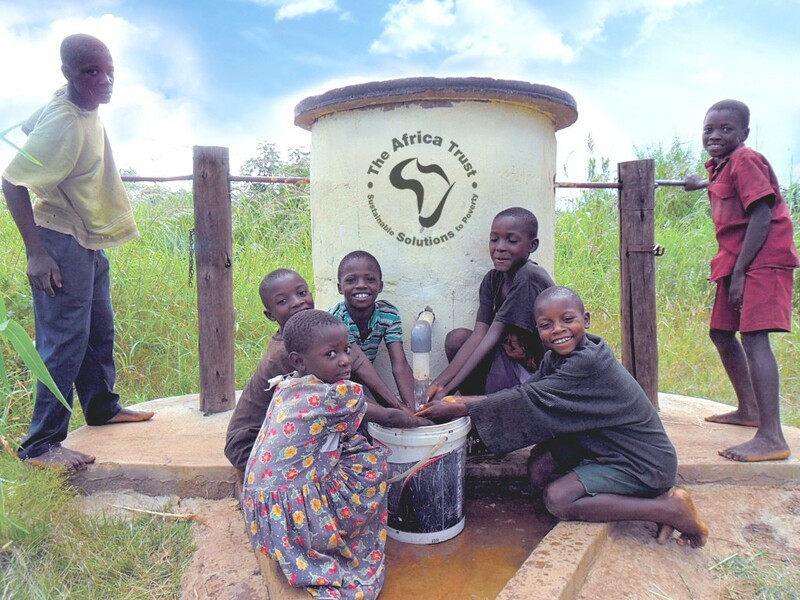 Our unique relationship with AquAid has also given our company the opportunity to help those less fortunate than ourselves because with each purchase an automatic donation is made to the Africa Trust. These funds are used to build ‘Elephant Pumps’ - a modified version of an age old Chinese rope pulley system. One such pump is currently being installed in Africa on our behalf and it will be a much-needed source of clean and fresh drinking water for many.